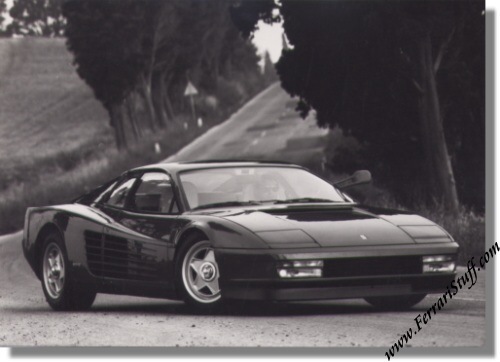 Original 1984 Pininfarina Press Release on the Ferrari Testarossa. 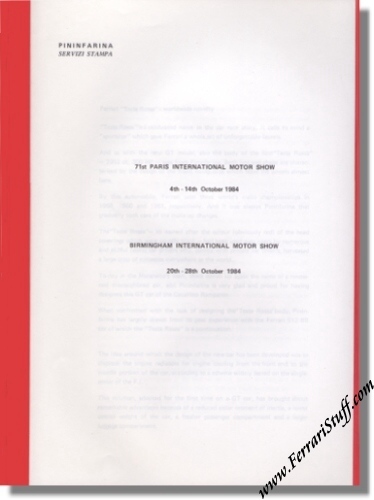 This is a vintage Pininfarina factory press release dating from 1984, issued at the Paris Motor Show on October 4 - 14, 1984 and the Birmingham international Motor Show, October 20 - 28, 1984. 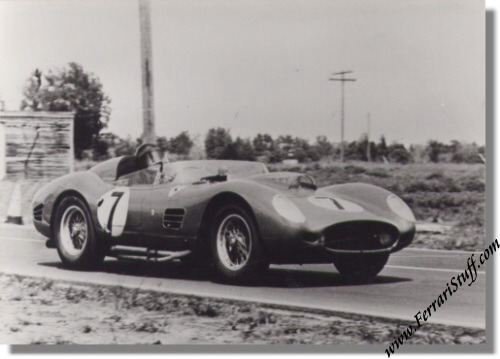 It comes in a red portfolio and contains 4 pages of text + 6 B&W press photos of the Testarossa + 1 B&W press photo of the Testa Rossa that won the 1959 Sebring 12 Hours (S/N 0766TR). The text in the press release refers to the car as a "Testa Rossa" instead of a "Testarossa". 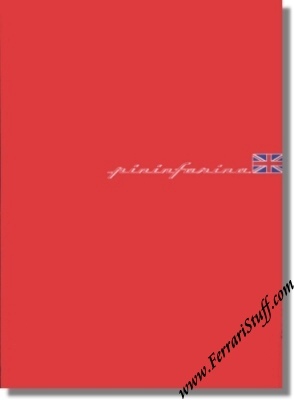 The portfolio measures some 8.5 x 12 inches and is in mint condition for its age.